Magna-Crete mixes like concrete and is quick and easy to apply with a trowel. It is a two-component, quartz-filled epoxy that is ideal for floors in warehouses and manufacturing facilities and also for the repair of other concrete structures such as ramps, support beams, bridge decking and base plates. 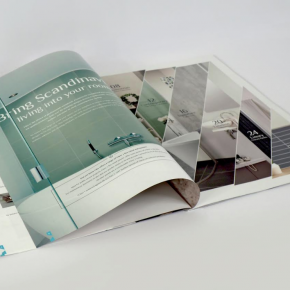 It can also be applied over existing rebar and screen mesh reinforcement, even if it is rusted. Magna-Crete can be mixed and applied from -25?C to 45?C. 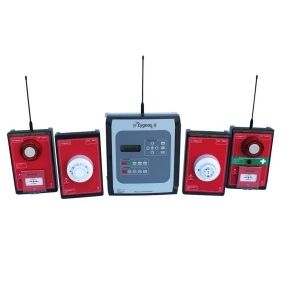 It has a service temperature of -26?C to 1,090?C and remains both freeze, thaw and de-icing salt resistant when cured. Set times can be adjusted from 10 to 90 minutes depending on ambient temperature, mixing ratio and the chosen additive for winter or summer application. This rapid functional cure of the Magna-Crete makes it particularly useful for applications where downtime costs money. Whereas a traditional concrete repair could take an area or system out of service for days, Magna-Crete restores it to full use in a matter of hours – particularly beneficial in the repair of water channels, waste water settlement tanks, crane and track rails and base plates for chemical tanks and machinery. 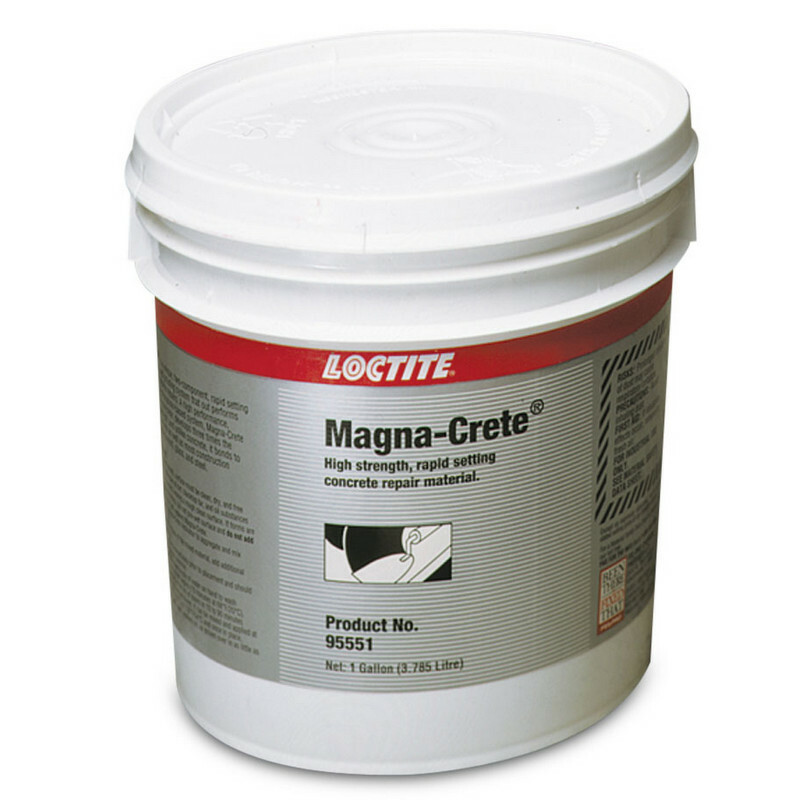 LOCTITE® 7257 Magna-Crete is available in 5.54kg and 25.7kg tubs.